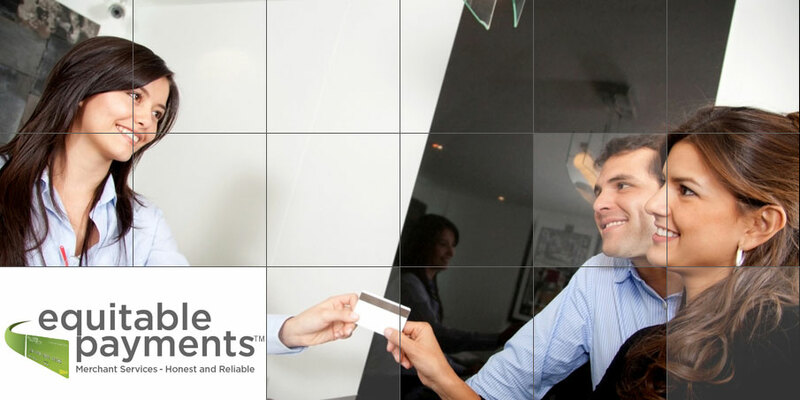 Equitable Payments is a merchant business consultant that finds the best solution for your merchant processing needs. We pride ourselves on guiding each merchant to ensure a level of comfort with this oftentimes confusing aspect of your business: credit card processing. Complete a FREE statement analysis to see if your current pricing is the best it can be. Review your current pricing structure as well as share with you the pros and cons of alternate options. Ensure the compatibility and compliance of your equipment and software to maximize the effectiveness of your business and prevent unnecessary fees.